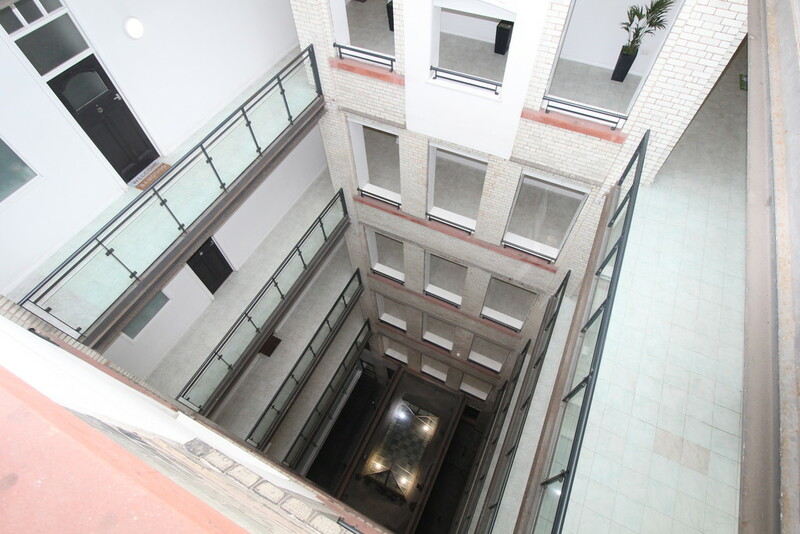 M1 6BE. 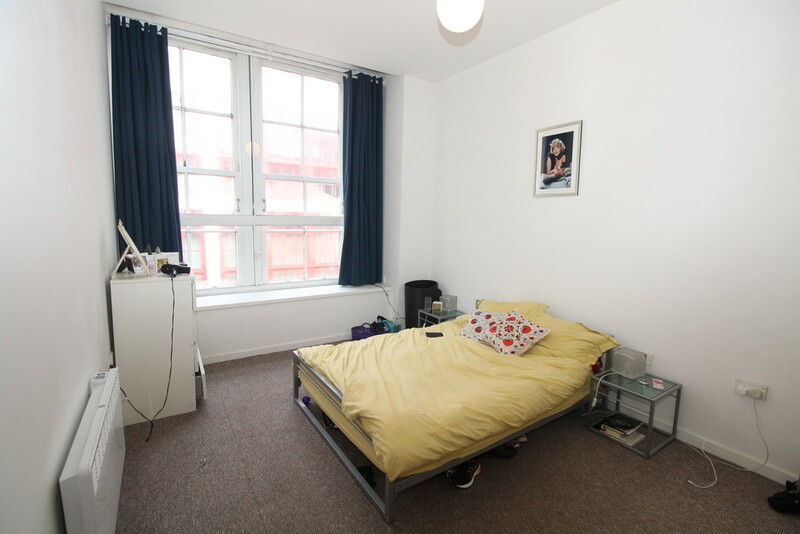 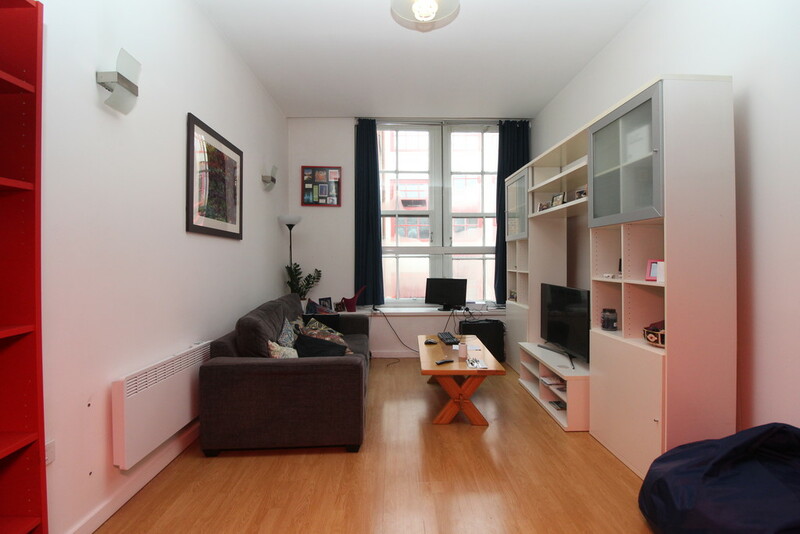 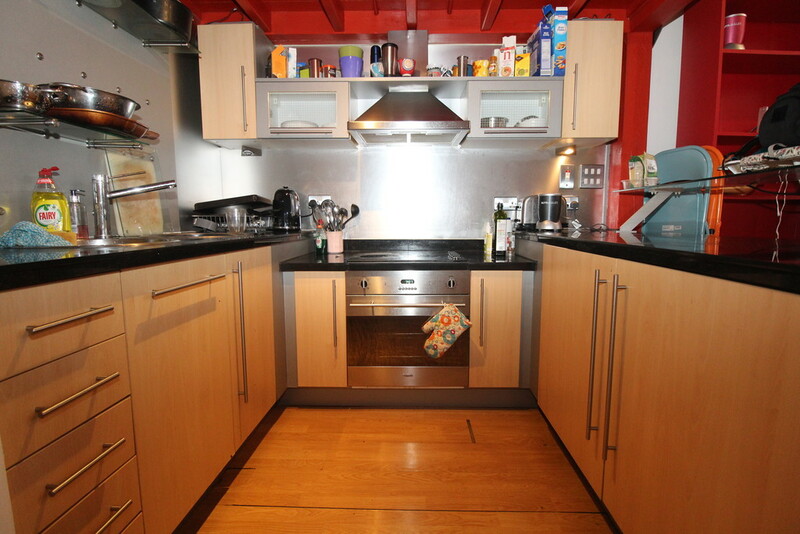 Impressive top floor two bedroom, two bathroom character property. 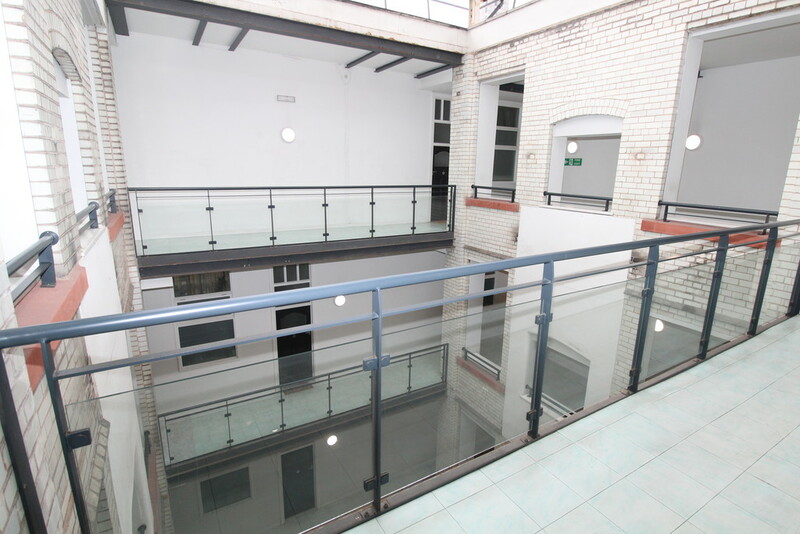 Converted Edwardian Building, centrally located and secure parking included. 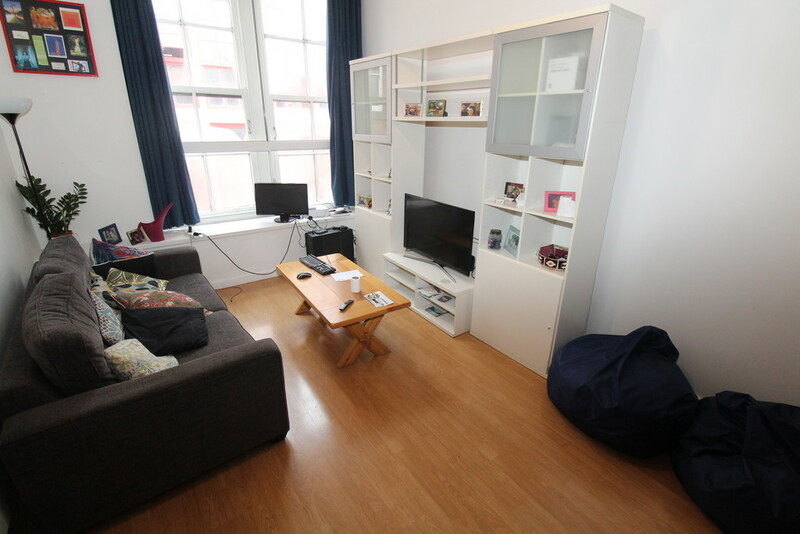 Currently tenanted by AST until 22nd June 2019 at £995pcm. 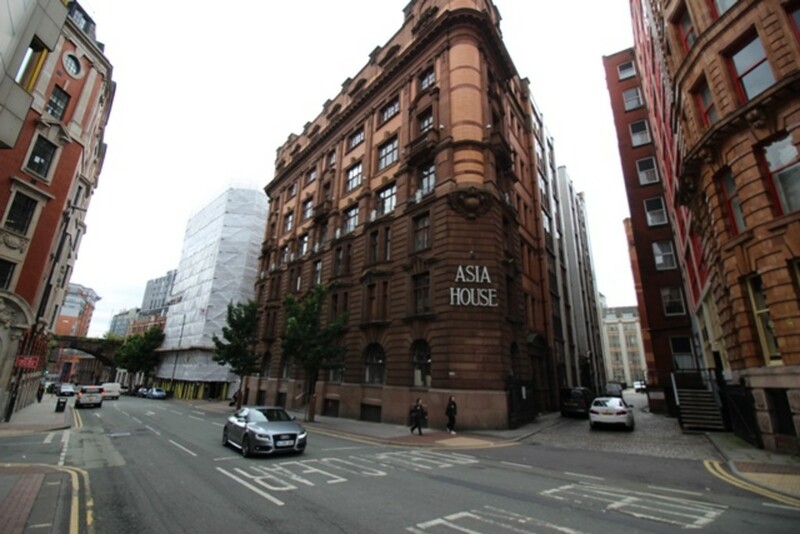 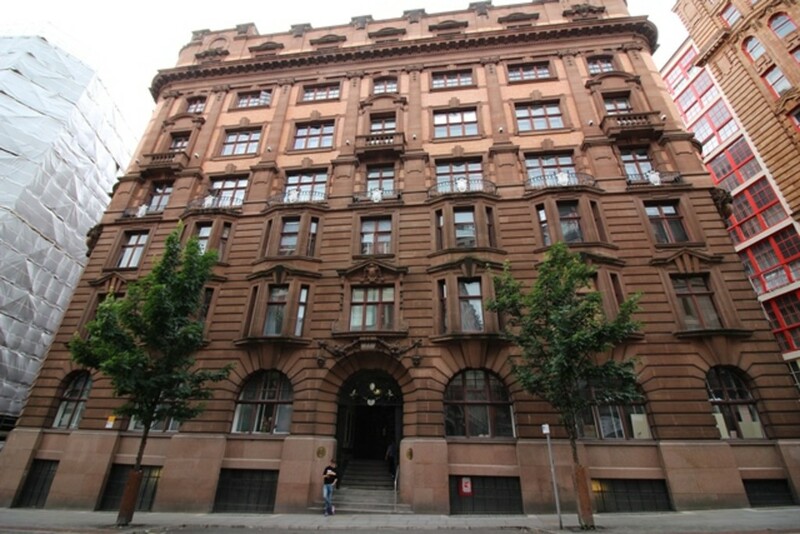 GENERAL Built between 1900-1910 and designed by H. S. Fairburn, Asia House is an Edwardian Baroque style building. 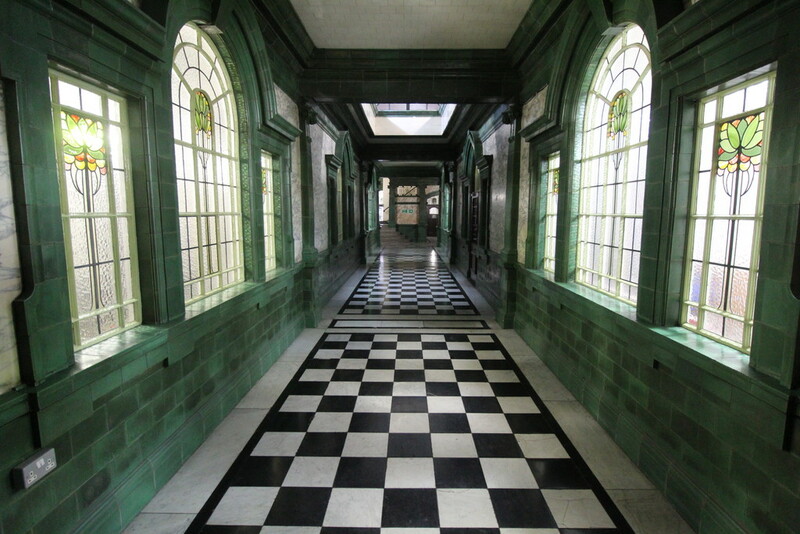 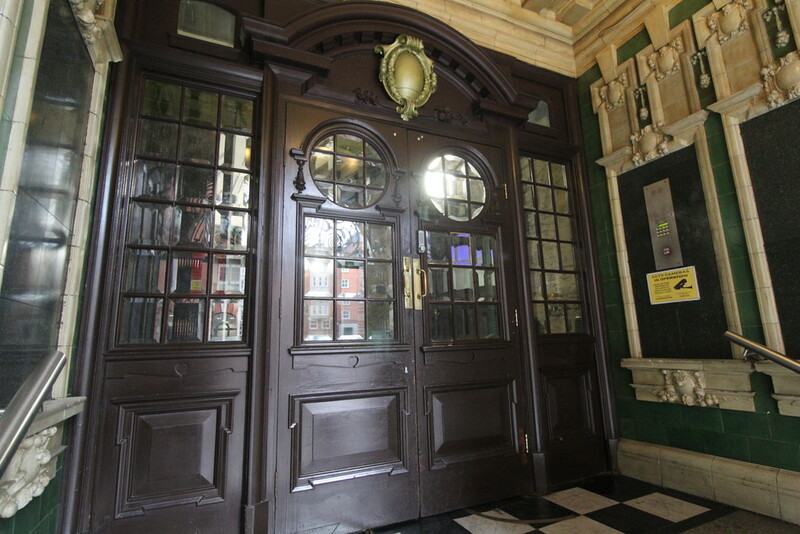 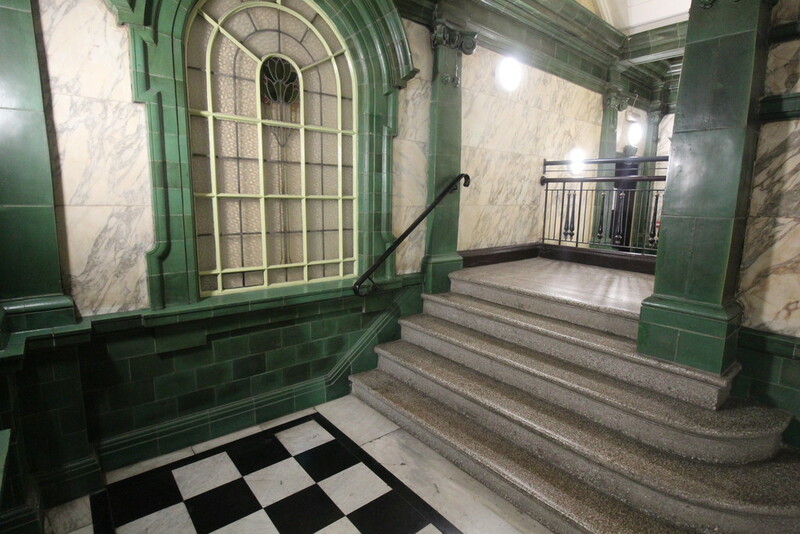 The building benefits from an exuberant entrance hall and stairwell, lined with veined marble and green and cream faience. 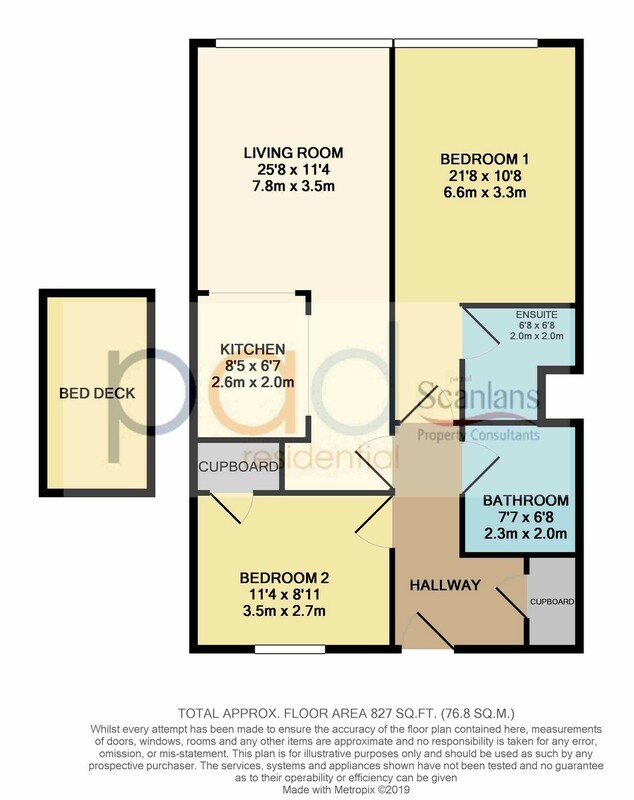 This is a fantastic opportunity to acquire an immaculate two bed period apartment with the added feature of a bed deck , two double size bedrooms, an impressive living area with sash style windows, feature multi appliance fitted kitchen with a breakfast bar. 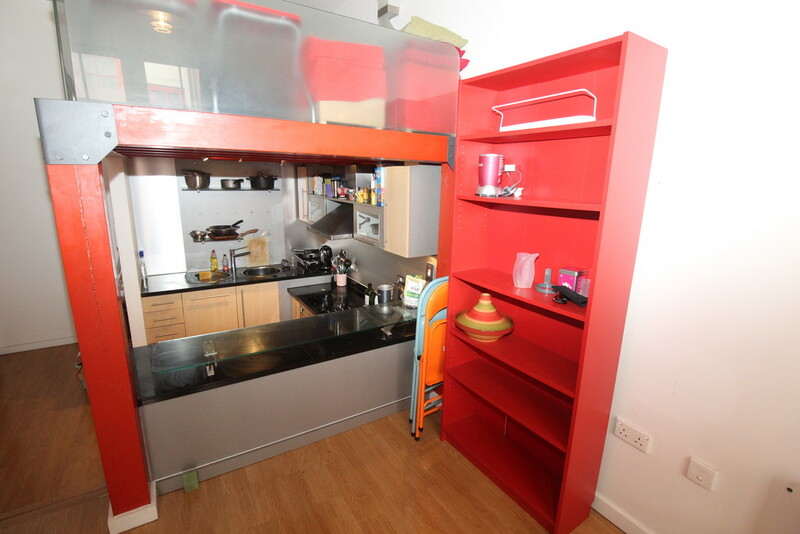 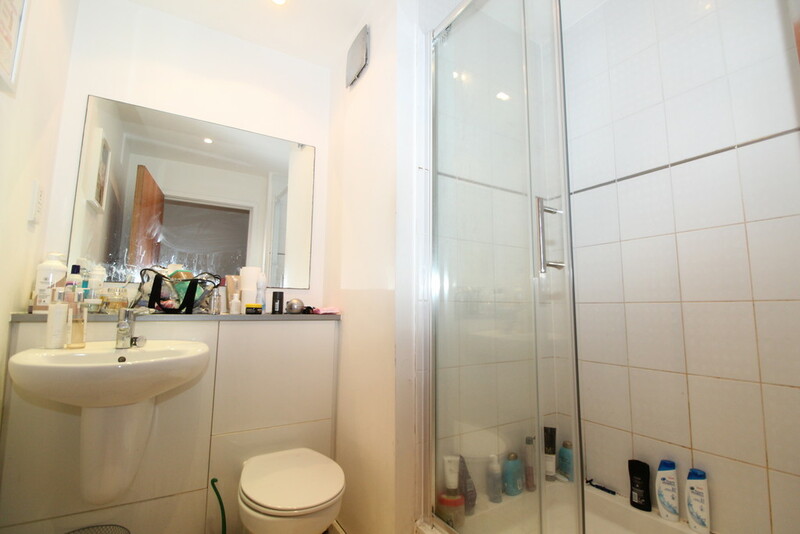 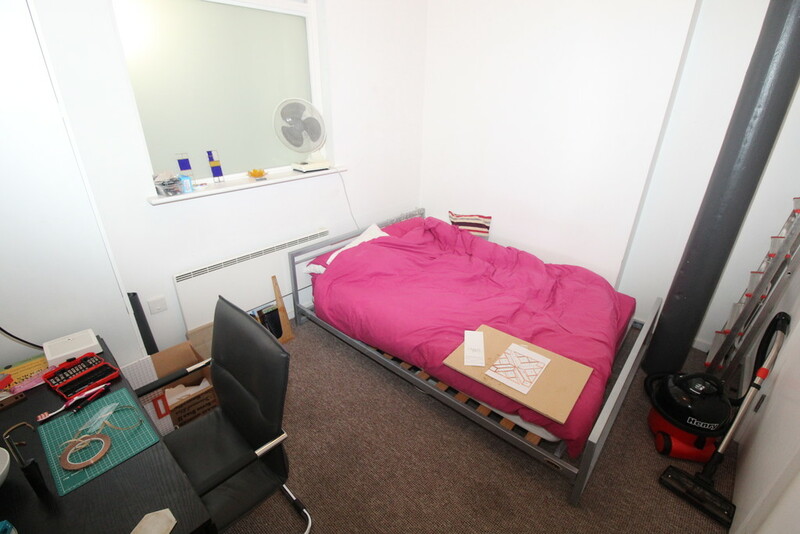 This apartment has a fitted bathroom , en-suite shower room and a storage room. 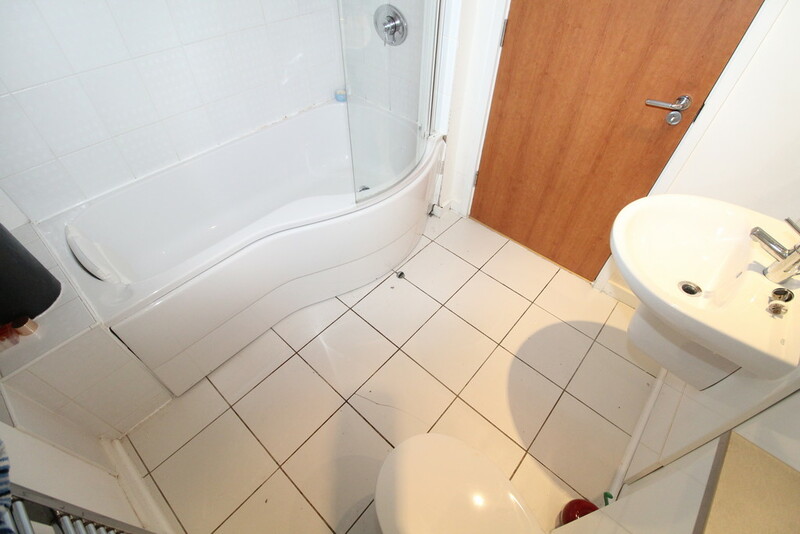 Externally featuring a spectacular entrance and complete with secure car parking.